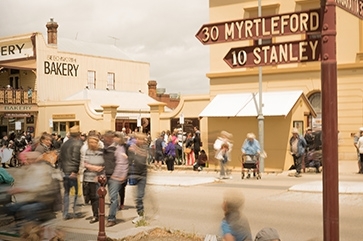 The recent Ned Kelly Alive Report highlighted a once in a generation opportunity to create a world-class tourism experience in Beechworth around the Kelly story. The report recommended combining the experiences that are being planned at the Old Beechworth Gaol with the collection of artefacts that are currently housed in the Ned Kelly Vault. The detailed business plan found that the Ned Kelly concept at the Old Beechworth Gaol is a significant cultural and historic tourism opportunity for north east Victoria. This project has been identified as a priority opportunity for the region. It has the potential to be a key driver of significant future tourism visitation. The report was commissioned independently by Regional Development Victoria and was a collaboration with the Rural City of Wangaratta, Indigo Shire Council, Mansfield Shire Council and the City of Benalla. Unfortunately, there has been some misinformation circulating around this project. 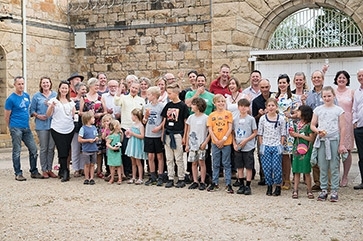 The Old Beechworth Gaol is keen for community members to understand that whilst it sees merit and logic in combining Kelly artefacts with plans to tell the Kelly story at the Old Gaol, they are not advocating for the Ned Kelly Vault to be relocated to the Old Gaol. 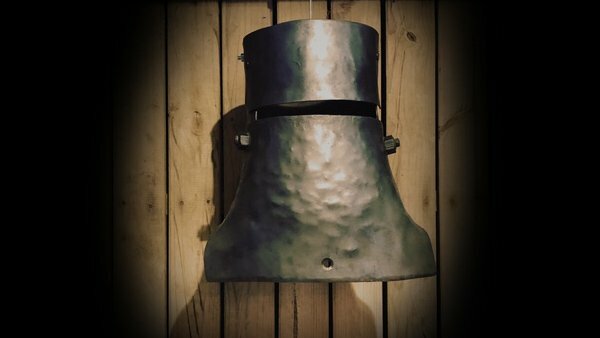 ‘In early 2017 we were approached by the collectors behind the creation of the Ned Kelly Vault. They were very keen to see a much-expanded, nationally significant Ned Kelly experience created in Beechworth and see the Old Gaol as a highly significant location inextricably linked to the Kelly story’, said Clayton Neil, Old Beechworth Gaol General Manager. “We need to make it clear that it is the owners of the collection that determine what they do with their artefacts, not the Old Beechworth Gaol, or any other parties. The majority of the collection at the Ned Kelly Vault is privately owned. Our interest lies in creating an integrated historic precinct and we will work with all parties to create a coordinated experience that will put a spotlight on Beechworth’s history and heritage”, said Mr Neil. “We are continuing to develop our concept for a Kelly experience at the Gaol, with our plans centred around expanding the current guided tour offer and integrating it with more immersive opportunities for visitors” said Mr Neil. 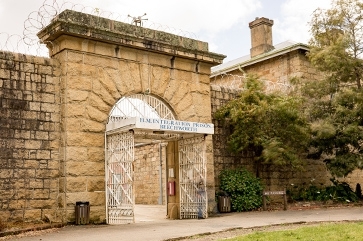 Old Beechworth Gaol Tours will soon begin the detailed design of the staged development of the Kelly experience including how to integrate technology, re-enactments, artefacts and pop culture into the experience. “As part of this design process we will continue discussions with Kelly collectors, researchers, historians, authors as well as owners of Kelly artefacts, many of whom are looking for opportunities to be involved in a project of this scale” said Mr Neil.